Are We There Yet?? : Even If You Know Nothing More About Opera Than I Do, You'll Really Enjoy This Book! Great review! The book sounds interesting. Our Kindles have opened Pam and I up to a lot of books we might otherwise have missed. So we've always got our eyes open for something new. We'll put this one on our Amazon wish list. Linda, this was an extraordinary post! Thanks from the bottom of my heart for the enthusiastic endorsement! 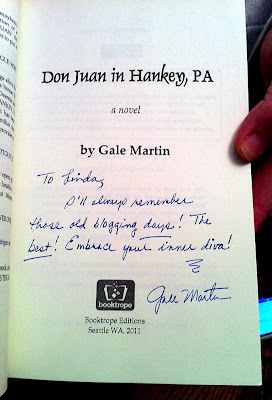 Gale is someone I've followed for years, as a writer and original blogging friend. Her writing was always a gift to us in the infant days of blogging, and now she's blossomed into a published author. Although I didn't win the contest (what's up with that??!) I will put this on my Christmas wish list as well. A wonderful review, Linda. Congrats to Gale! Looks like a fantastic read. While I love a good tenor and a symphony orchestra and have been so several operas, I cannot actually say I love opera, per se. Congrats on winning the book! Best wishes to the author for a successful launch of her new book! well look at you all branching out and doing new and different things, i am so proud of you! go girl! Well, well, Miss Book Critic. 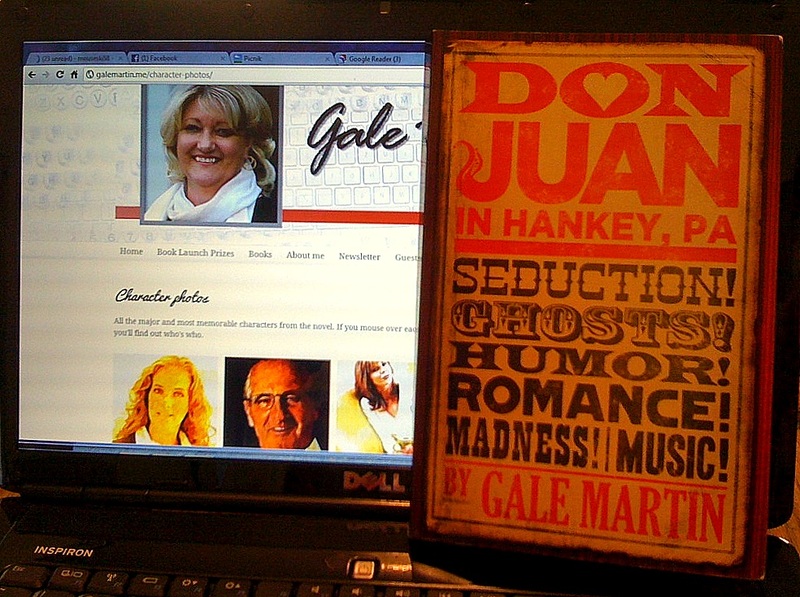 This great review makes me want to read Gale's book! I will definitely check her and the book out. I love a good read and a good laugh. Congrats on getting your very own autographed copy. Very cool review. Will have to look up this novel on iBooks. Wonderful post, Linda. 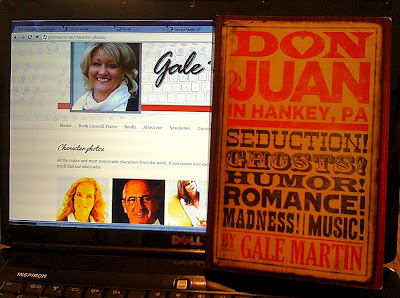 Travel writer, book reviewer, photographer...what's next? This sounds like a great novel. Nice signed copy you have there! Speaking of opera, though, it reminds me when I went to visit my oldest brother Denis in Vancouver back in 1986. He was living on the top floor of a warehouse so it was HUGE. He had speakers throughout the place and one day put on opera music. Oh my, I didn't think I'd like it but hearing it throughout the top floor was amazing.